When it comes to travel, and here at Travel Life we travel a lot, no matter where you go, the accommodations you choose have the power to enhance—or detract—from your experience. Some hotels and resorts just get it, incorporating details from room layout to amenities that make every step of a vacation easier. Velas Resorts, a favourite of Travel Life because of that attention to detail, truly takes the all-inclusive concept to another level, from the food to the views, and everything in between. 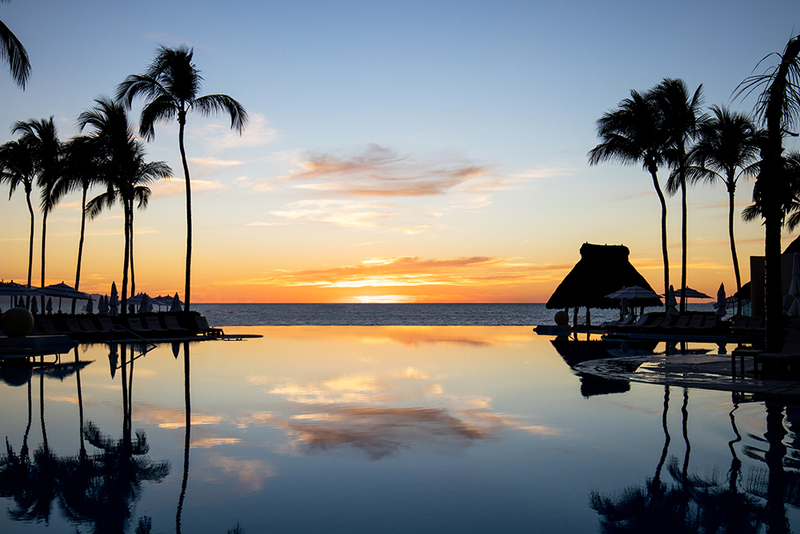 With five luxury resorts located in Puerto Vallarta, Riviera Maya, Riviera Nayarit and Los Cabos, the Velas properties combined have earned 52 AAA Diamond ratings, as well as many other international awards. 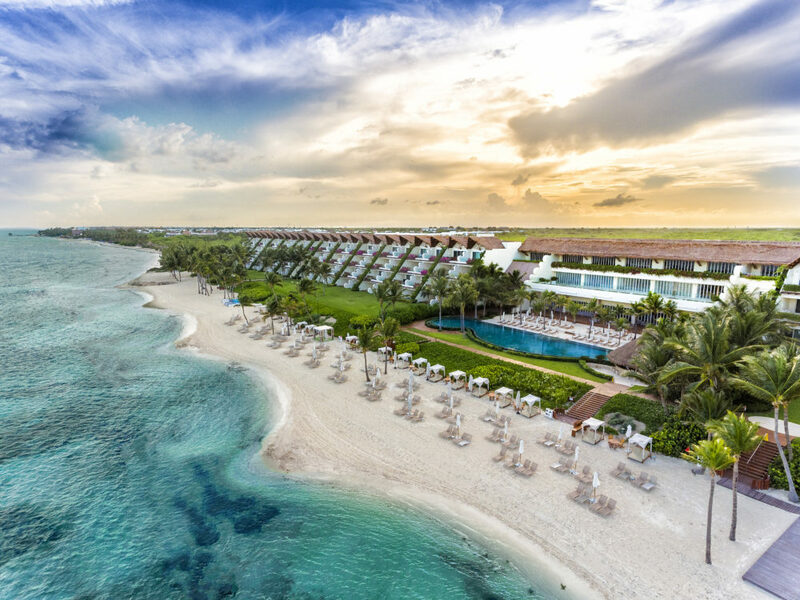 With so many international firms undertaking resort projects all over Mexico, it’s refreshing to learn Velas Resorts are 100 per cent Mexican owned and operated with founder and president Eduardo Vela Ruiz at the helm of the resort group. What originally began as a condominium project, eventually morphed into an award-winning group of all-inclusive resorts. Realizing there was a lot of potential in offering an upscale escape to those looking for a break from winter, Velas Resorts branched out adding more product to their distinguished portfolio. 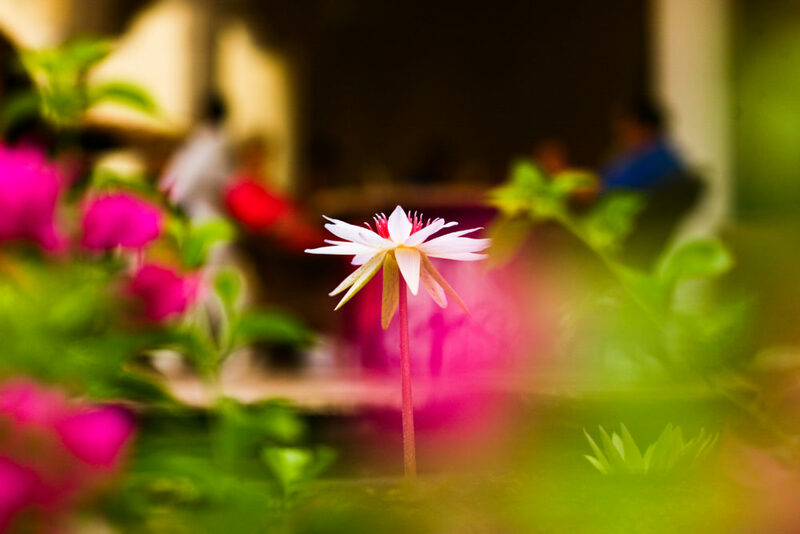 The brand’s iconic lotus flower logo, something you’ll notice at each Grand Velas property, was the brainchild of Ricardo Elias, architect of all three Grand Velas resorts. The logo comes from the Hindu philosophy highlighting harmony and well-being, something that ties in directly with Velas’ overall objective of providing guests with a high level of tranquility and comfort. Velas Vallarta, opened in 1990, was the first Velas resort to open. 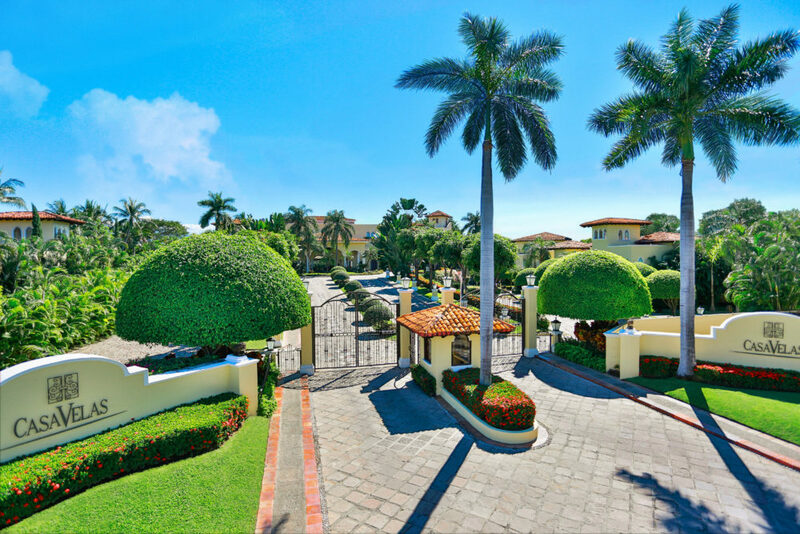 The family-friendly, all-suites property located on Banderas Bay features spacious one-, two- and three-bedroom suites that are perfect for travelling families. Opened in 2002, Grand Velas Riviera Nayarit is the first resort for all ages in the Mexican Pacific to be awarded Five Diamonds by AAA. Highlights include oversized suites, theme nights that celebrate the culture of Puerto Vallarta and a three-tier infinity pool overlooking the Bay of Banderas. With just 80 suites, adults-only Casa Velas opened in 2005 with a prime location along the fairways of Marina Vallarta Golf Course. A private ocean club, curated experiences, like craft beer tastings and martini afternoons, and full access to sister property Velas Vallarta add to the resort experience. Grand Class Ambiance at Grand Velas Riviera Maya. At Grand Velas Riviera Maya, located just 15 minutes from Playa del Carmen, guests have the option of bedding down in one of three distinct areas: oceanfront with private plunge pool, by the main infinity pool or surrounded by tropical jungle. There are also five specialty restaurants and the award-winning, 90,000-square-foot SE Spa. 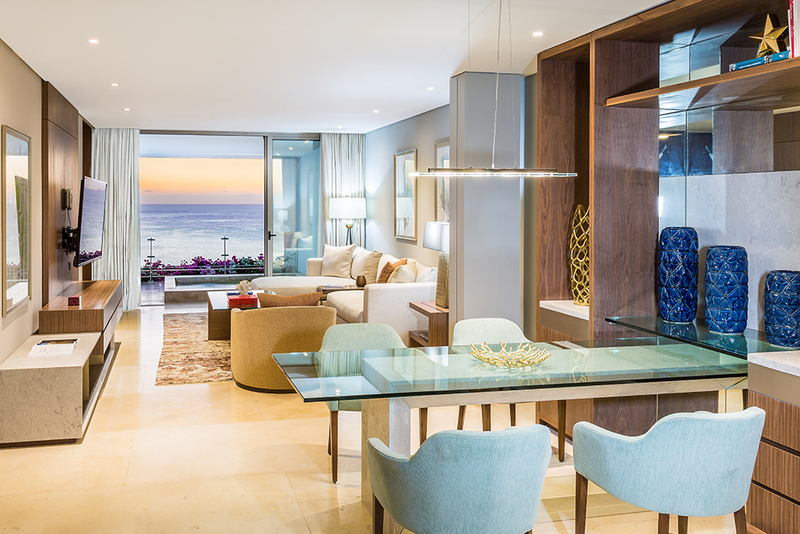 The newest addition to the Velas family, AAA Five Diamond award-winning Grand Velas Los Cabos, is all about the views. Everything from the fitness centre to the suites mean Instagram-worthy ocean panoramas. Three stunning, tiered infinity pools, the largest oceanfront terrace in the region, and a mezcal and tequila tasting room are just a few of the property’s many perks. All-inclusive dining isn’t often associated with culinary creativity, but Velas Resorts makes gastronomy a priority. Cocina de Autor at Riviera Maya, for example, was the world’s first all-inclusive resort restaurant to receive the AAA Five Diamond Award for Dining. 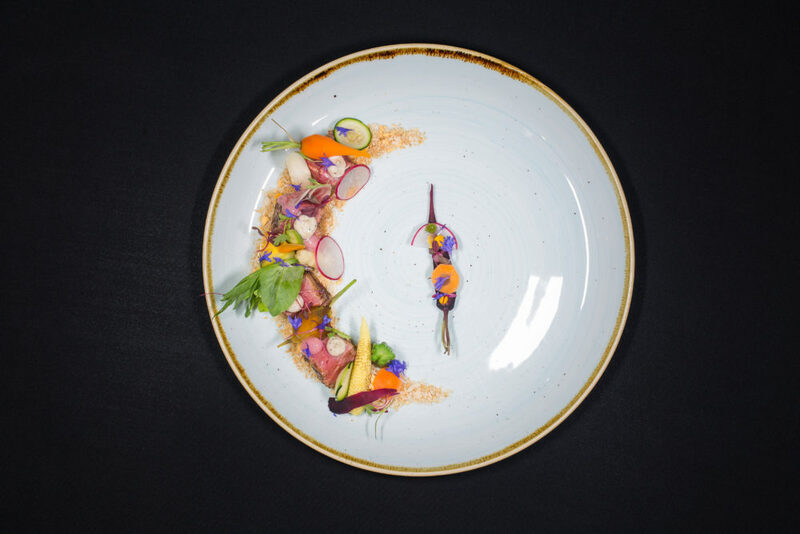 The imaginative menu is further enhanced by unique molecular touches and consistent creativity leading to dishes that look as beautiful as they taste. The restaurant of the same name at Grand Velas Los Cabos is helmed by two-Michelin-Star chef Sidney Schutte, and was named among CNN’s best new restaurants for 2017. The acclaimed eatery offers a daily eight- to 10-course tasting menu with wine pairings, where every bite is part of a vibrant culinary tapestry. And at the property’s Lucca Restaurant, you’ll find the region’s largest wine collection on display. Grand Velas Riviera Nayarit is home to three restaurants awarded Four Diamonds by the AAA and Restaurant Emiliano at Casa Velas is also awarded Four AAA Diamonds. At Casa Velas, many of the ingredients for both restaurant dishes and spa treatments are harvested right from the property’s botanical garden. Details highlighting the region’s art and culture are everywhere, including the décor and spa treatments based on ancient traditions. The Organic Kaab Honey Spa Experience at Grand Velas Riviera Maya is inspired by the ancient practices of the Mayan people and highlights local Mayan ingredients. Or, at Grand Velas Riviera Nayarit, the indigenous Huichol community performs a different ritual every other Wednesday. The Huichols, who live in the Sierra Madre Mountains, are the last North American tribe to maintain their pre-Columbian traditions. 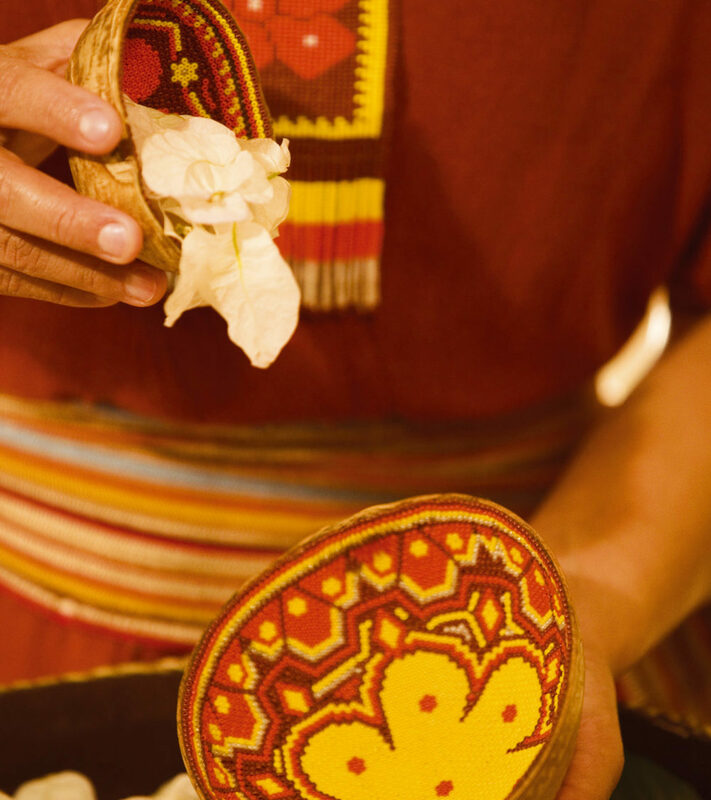 In addition, guests leaving the resort receive a handmade Huichol butterfly at checkout, hand-crafted by Huichol artisans using a traditional beading technique. Activities, amenities and resort experiences go well beyond the basics at Velas resorts. 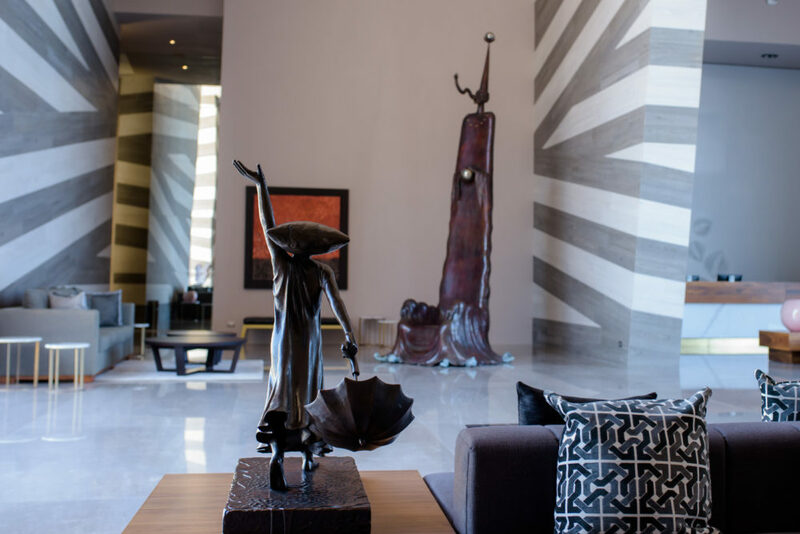 For example, every Monday, local artist León de la Vega leads guests at Casa Velas through hour-long themed art workshops, complemented by a Mexican wine tasting. 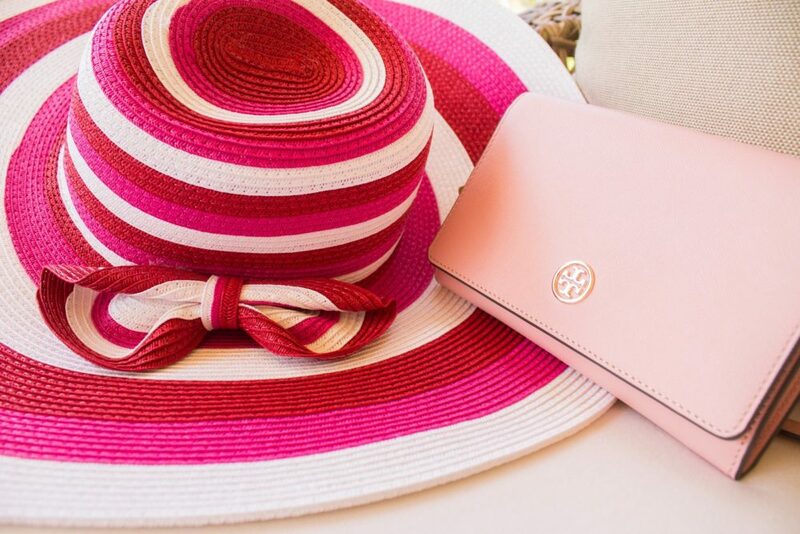 The property also offers a handbag “bar” for borrowing designer clutches. Or, if you need to unwind, all three Grand Velas Resorts offer a signature hydrotherapy ritual aimed at melting away stress. 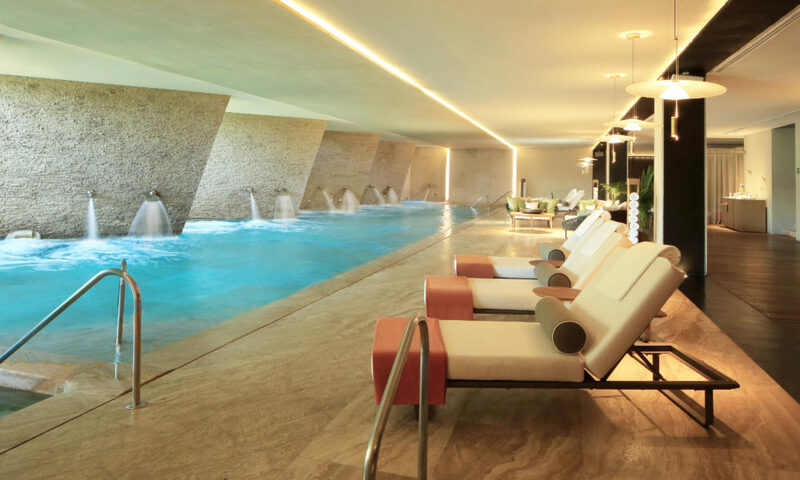 A series of saunas, steam rooms, Jacuzzis, sensation showers, hot and cold pools, and other water-based therapies combine for a unique relaxation journey. And at Velas Vallarta, eco-minded guests can take part in baby sea turtle release ceremonies each summer. Whether travelling as a couple, a family or in a group of friends, Velas Resorts’ commitment to creating a memorable escape in Mexico is evident in everything the company offers, down to the last detail.